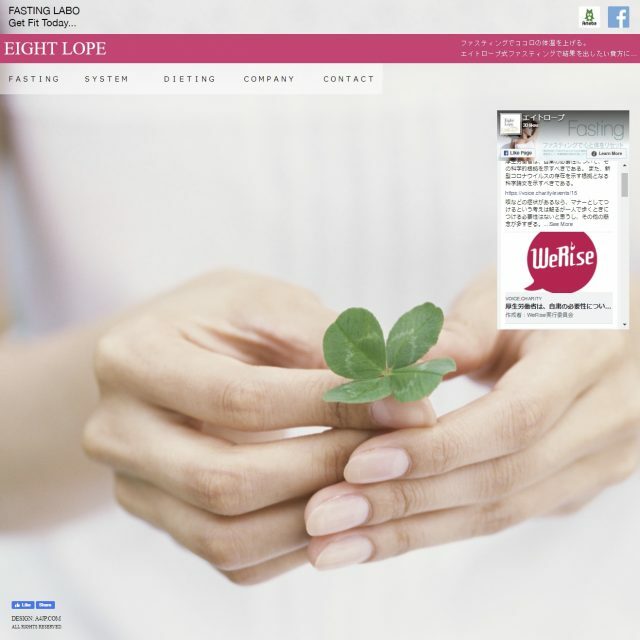 We created the the official Eight-lope website. The aim for this project was to quickly create a responsive website under 30,000 yen with a simple layout. It runs on our server, is responsive and links to Facebook and Ameblo.